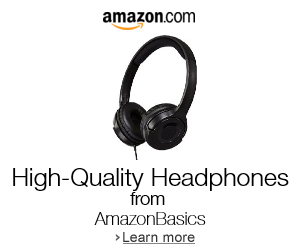 Each month, thousands upon thousands of new songs are released onto the Internet. The following 60 tracks are the cream of the crop, the best of the best, the crème de la crème from the worlds of indie rock, hip hop, and electronica. Bask in the musical zeitgeist! 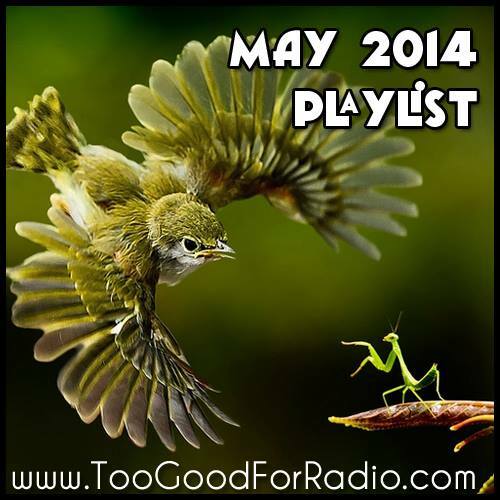 Stream and download the May 2014 playlist below, and if you think you can do better, send us your music!